experience. 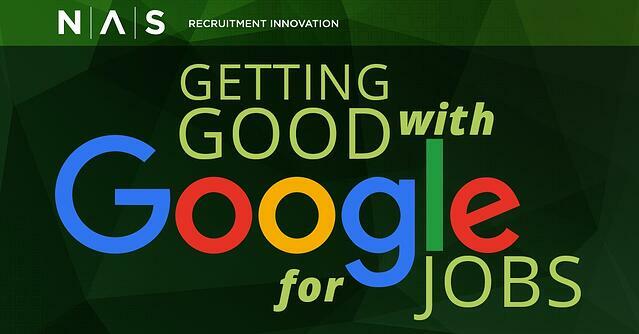 It’s no secret that Google for Jobs can increase the sheer number of job seekers who will see your job listings. So, how do you optimize your job postings to appear in Google search results? Google for Jobs has one job: to simplify the job search for candidates. Google for Jobs is simply an enhanced search tool that aggregates job postings from across the web and displays them in Google Search. Google for Jobs sources, indexes and displays job listings from various job boards and career site pages, thereby allowing job seekers to view job openings via a quick Google search.